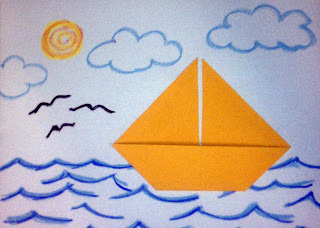 In my post last week, I discussed how origami (or the related art of kirigami) could be used in therapy. Today I would like to share ten more ideas for how to use origami. There are many more ways you could use origami, but I hope this list will help give you some new ideas to try out. 1. Puppets: Making puppets is a popular intervention in art therapy and play therapy with children. The puppets can then be used to have a conversation or play interaction with the child. Children may be more comfortable talking through a puppet than in speaking as themselves. Here is a link for an origami dragon that you can try as a puppet: Origami Dragon Head. 2. Gifts: I work primarily with low-income clients and these children are often disappointed that they cannot afford to buy presents for parents, siblings, or friends. Creating an origami object as a gift can be a thoughtful, inexpensive way that a child can make a gift for someone. I believe that it can be an empowering, positive experience for a child to be able to do this for someone that they care about. Many children and adolescents especially enjoy making flowers to give to parents. 3. 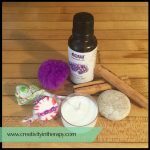 Coping Skills Box: It can often be helpful for clients to have tangible reminders of the coping skills or relaxation skills that they can use. Then, they do not have to try to remember these coping skills when they are upset, they can simply look at their reminders of the coping skills. I like to create an origami box with the client and then fill the box with small pieces of paper on which we have written (and sometimes illustrated) the various coping skills. Large scrapbooking paper (12″x12″) works very well for this. Here are instructions for an origami box. 4. Create a game: One of my favorite origami patterns to create with clients is the Business Card Frog. It is quick and easy to make, and kids love that they can make it jump. 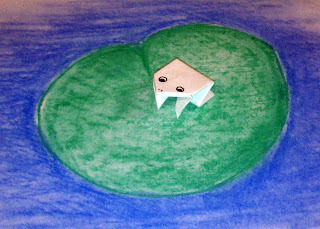 After creating the frog, I will often show children how to make a game by drawing a lily pad on a piece of paper. We then take turns seeing who can make the frog jump and land on the lily pad. Clients can then take this game home with them. 5. Family interactions: Origami can be a great activity for a family session. The challenges of working on the origami project can create an opportunity for the therapist to observe and intervene in the family interactions. 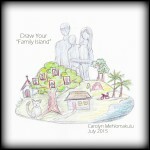 How does everyone in the family respond to challenges and frustration? Do family members help each other, ignore someone who is struggling, or simply take over for the person who is having trouble? Do family members offer positive comments and praise the completed pieces or do they offer criticism and tease each other for mistakes? 6. Create a home for an origami animal: A wonderful art therapy intervention is to use a box, like a shoebox, to create a home for a small figure. This allows the child to have an experience of being in control as they create the small world and decide what it should have. This intervention also allows for a metaphor about having one’s needs met. As we add things to the world, I will ask the child to think about what does this creature need to be safe and happy. Children in therapy may have had an experience of not having their needs met or not living in a safe, contained world. 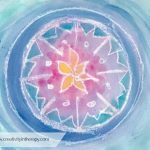 By creating a safe world in the art, they are able to connect to this experience. The business card frog can be great for this art activity because of its small size. 7. Assemble a picture from origami: Flat origami pieces can be glued onto a sheet of paper and then incorporated in to a larger picture. 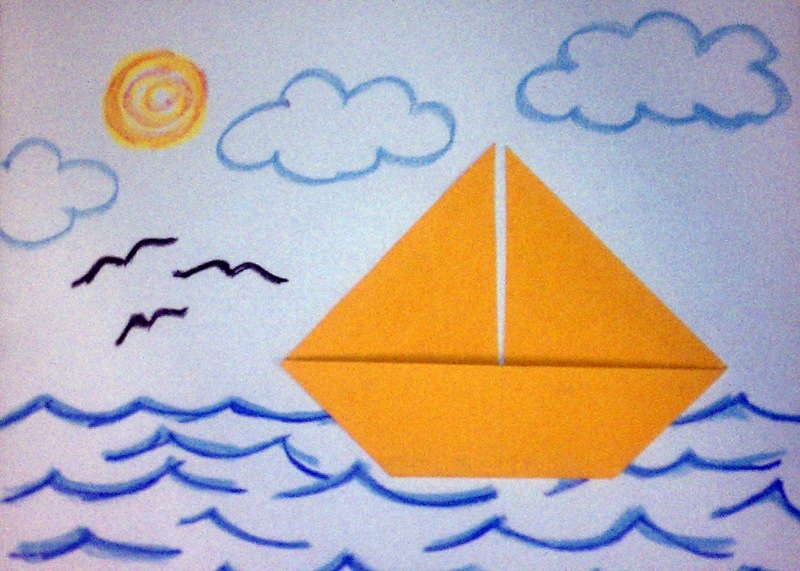 For example, create an origami sailboat and then draw a picture to illustrate where the sailboat is. 8. Fortune Teller: Most children are already familiar with the Fortune Teller as they learned t0 make it for games at school. This is a great vehicle for different interventions, depending on what the child needs, as you can decide what to put under the flaps. For example, put a different feeling word under each flap. Then take turns playing and sharing a sentence about the feeling that you get. This can help children practice communicating about feelings as well as allow the therapist to model sharing about feelings. Or you could put a different coping skill under each flap. 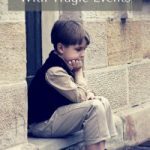 The child can then play with the Fortune Teller whenever they need to be reminded of coping skill options. 9. How Full is Your Bucket? : The origami cup makes a great vessel to hold small pieces of paper. I love the book How Full is Your Bucket? For Kids. The book discusses how negative events “empty” our buckets and make us feel bad, which can then lead to bad behavior, but positive events “fill” our bucket and make us feel good. Reading the book with a child can then lead to a conversation about what are the things that empty their own bucket (e.g., being teased or getting a bad grade in school) and what things help it be full (e.g., helping someone else or getting a hug). 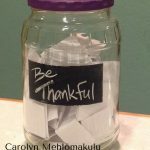 You can then make the origami cup as the “bucket” and fill it with slips of paper (I like to cut out small water drop shapes) on which you have written the ideas to help keep their bucket full. 10. Wish Cranes: An ancient Japanese legend says that anyone who folds one thousand paper cranes will be granted a wish or eternal good luck. You can make the origami crane in therapy and use this to have a discussion with the client about what are the things that they would wish for. If they have one important wish or goal, maybe they could write it on the paper and fold it in to the crane. Although I tell clients about the legend when we make the crane, I also stress that it is a legend, not an actual solution to change their life. I hope that you are inspired to make some origami, whether for your own art-making or in therapy with clients. 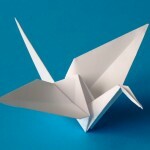 For some more inspiration, here is another great origami website that I recently discovered: Origami Spirit. 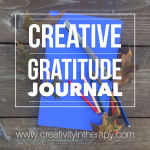 Do you have more ideas about how to use origami in a creative or therapeutic way? Please comment and share your ideas. Want more creative ideas? Be sure to sign up for the email newsletter! I started out working as a counselor wanting to work with adults, but have ended up with a lot of kids on my caseload. My supervisor indicated that I needed to have games or things to mess with during session so it wasn't all about talk. I really struggled finding the right types of games or toys to use, and really had no training in this. One kid brought in a crane one day that he had gotten at a doctor's office. Since then the origami has taken off. I was trying to see who else has written about it as it seems every time I fold something new there is a new theraputic lesson to be learned. Glad to see others are doing this.